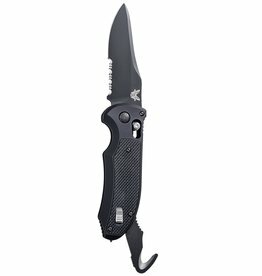 The Benchmade Infidel is an urban problem solver. 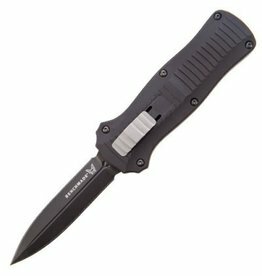 For many it is the pinnacle of OTF (Out-The-Front) knives in the industry. 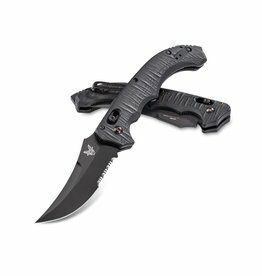 With a smooth, rock solid action and tactically oriented blade style the Infidel is ready to take on any task you may have.